Local press coverage is a vital part of small town USA and there is nothing to promote an organization like the ground breaking for a veteran’s memorial. 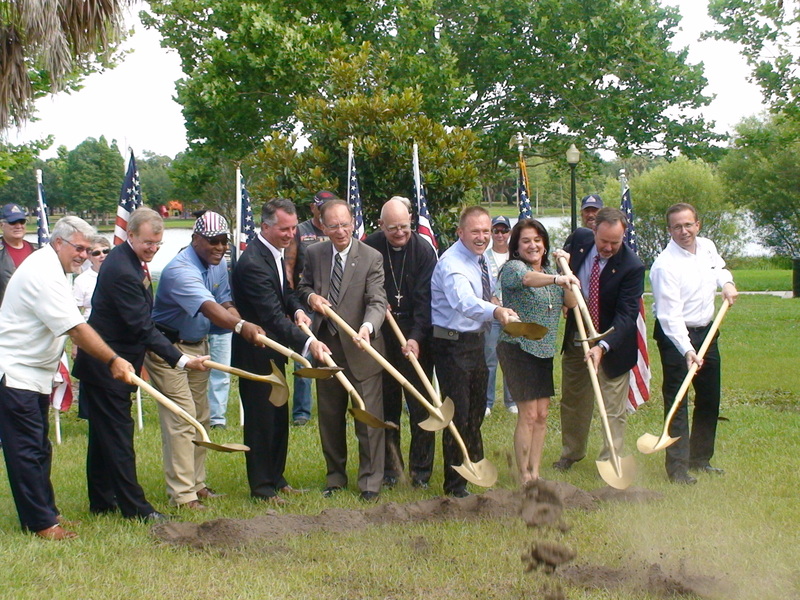 The Tampa Bay Veteran’s Alliance broke ground today on their regional memorial in Downtown Clearwater, FL today. It was a bright sunny May morning, with few clouds in the sky, not too unbearable heat temperatures outside, and very good shade in Skycrest Park. 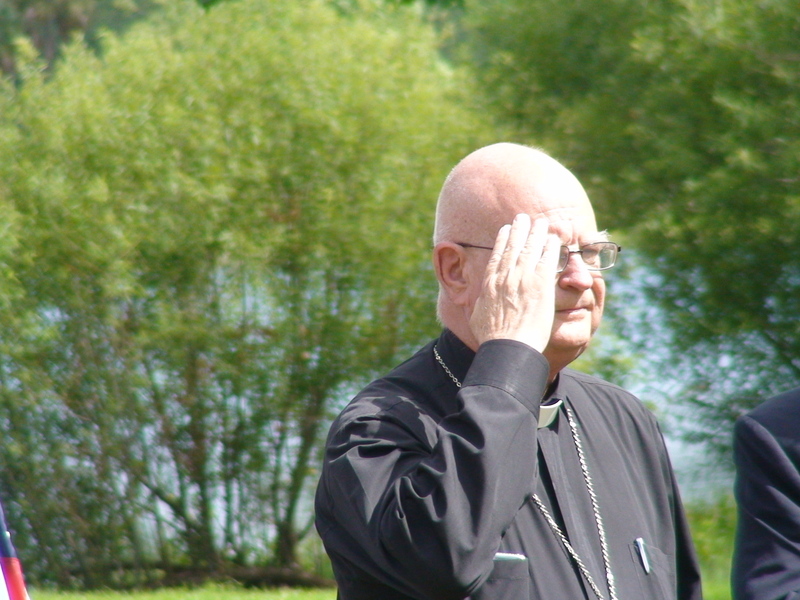 Father Bob Swick and Marc Norton, who head the TBVA introduced the first steps to making their veteran’s memorial a reality with patriotic fanfare and a vast amount of positive public relations from a number of very important local figures. The City of Clearwater’s Mayor, George Cretekos was in attendance and spoke a few words about the positive nature of the TBVA Memorial, and the nature of Father Bob. Congressional Representative David Jolly also spoke and was effusive in his praise for the memorial and the good works that Father Bob has done for veterans in our area. 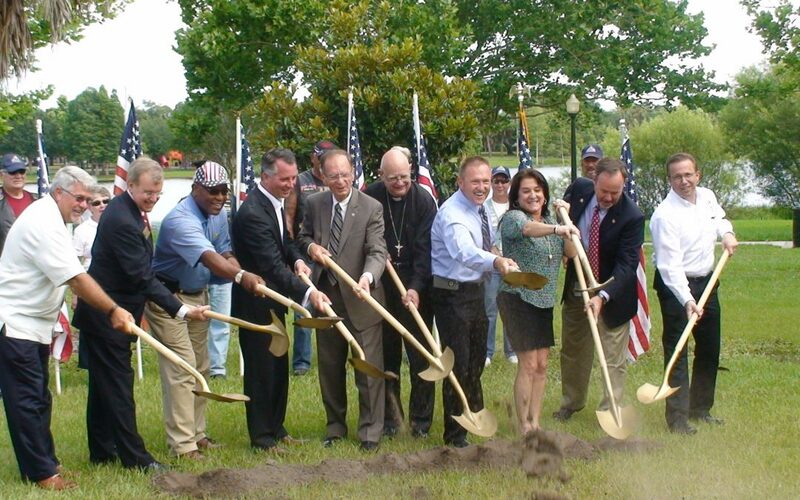 Marc Norton the President of the Tampa Bay Veteran’s Alliance Building Fund spoke and was very grateful for the attendance, thanking our veterans in attendance and describing how the memorial would look upon completion. This was a great event and Buzzazz is proud to be part of it. Promoting the value of our nation’s veterans is always a worthwhile task, and anything we can do to promote one of the nicest parks in the county for families of all generations to come and spend time together is a good thing. We would like to add our thanks to Father Bob and the Tampa Bay Veteran’s Alliance for producing this memorial and giving us the occasion to attend a local event we will remember.